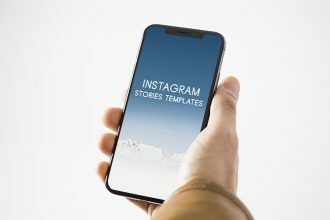 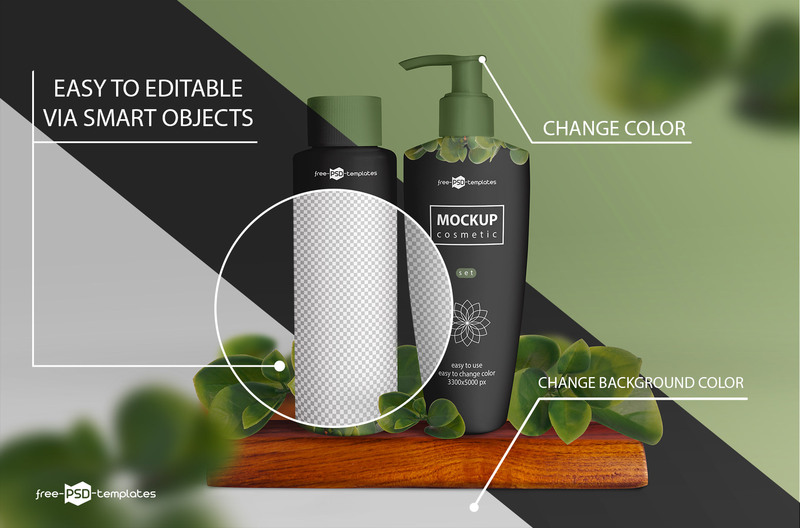 By: Zhenya Tsybulenko posted on November 28, 2018 in Free PSD Mockups, Premium . 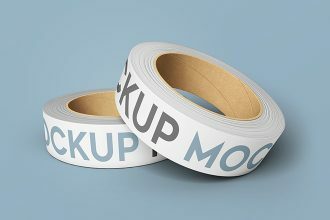 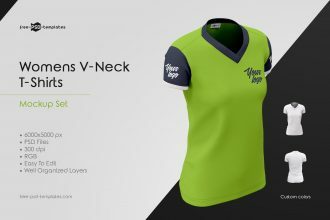 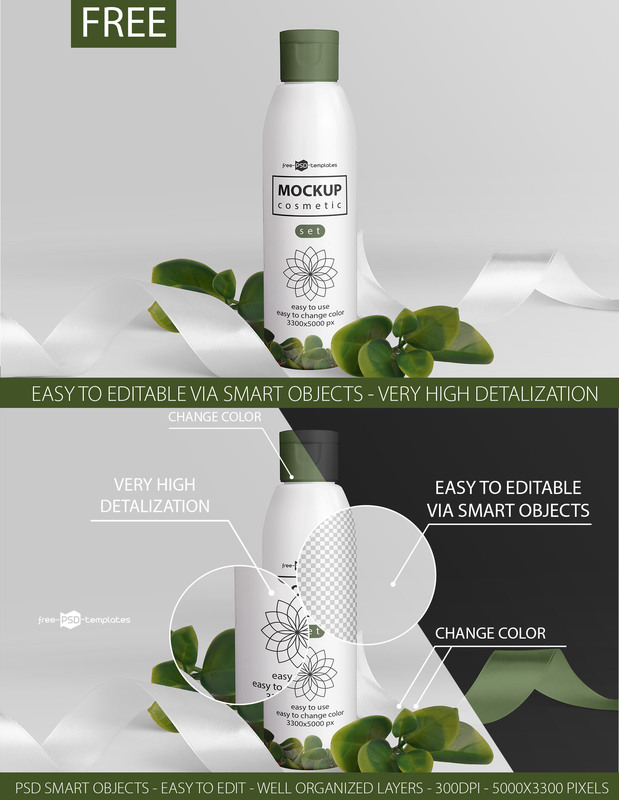 The free and premium versions allow you to display label designs on the bottles in different settings, styles, from various angles, backgrounds etc. 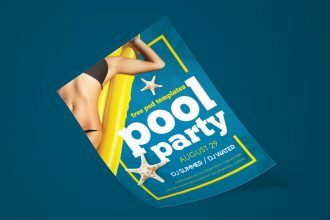 You can instantly insert your label design, change background colors and the color of the water in the bottle using smart objects included to the PSD files. 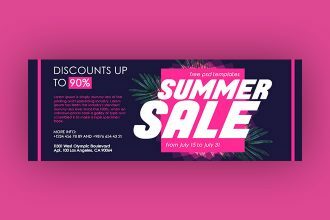 Use Photoshop to make all the customizations: Get Photoshop as part of a Creative Cloud single-app plan for just US$19.99/mo. 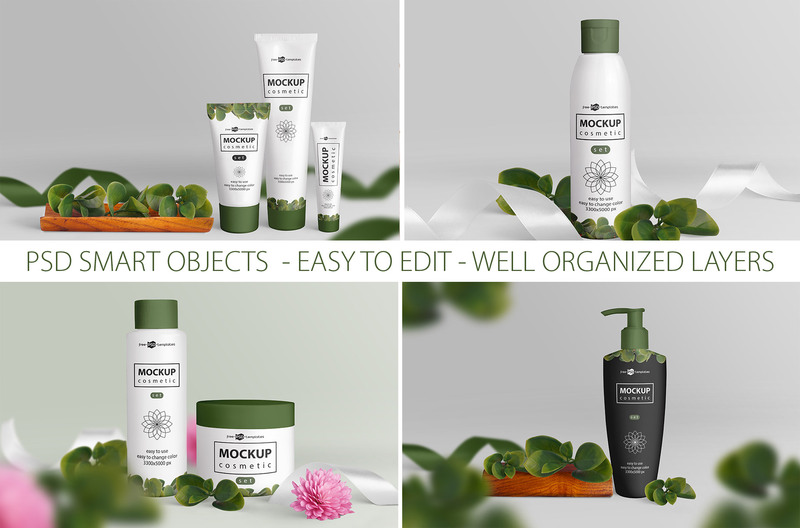 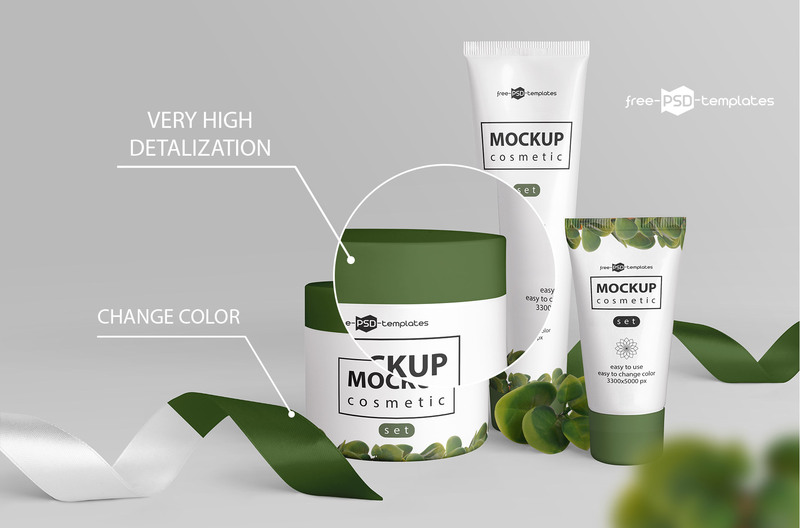 These Free Cosmetic Mockup Set + Premium Version can be good for implementing a lot of designers ideas as well. 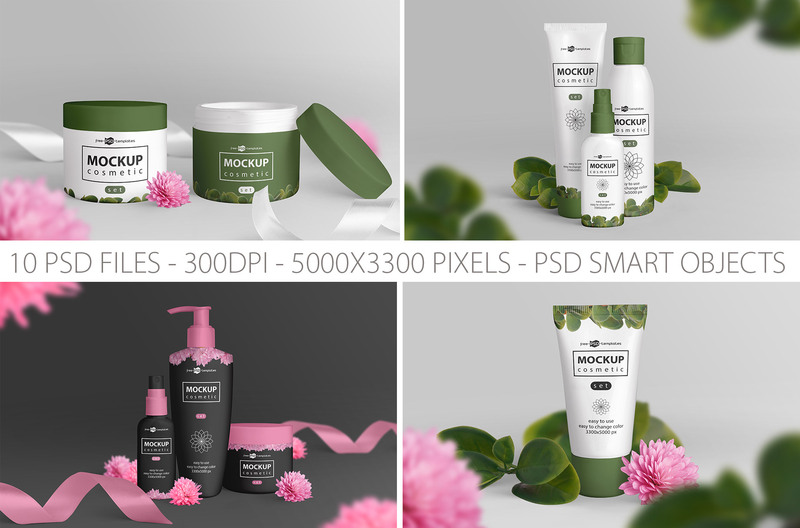 Download Free Version of PSD of Free Cosmetic Mockup Set + Premium Version for your professional ideas and business goals. 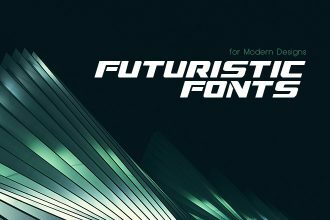 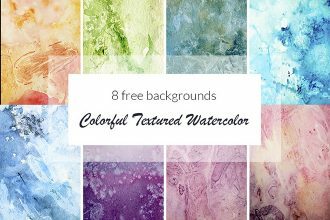 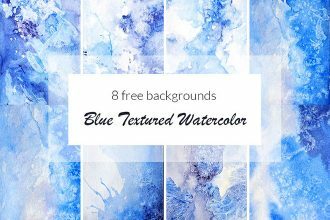 Enjoy this Freebie! 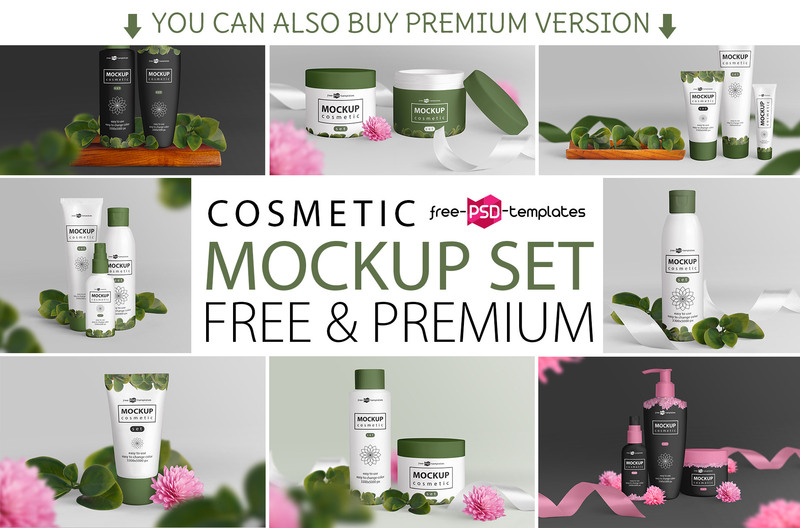 Get Premium Version of Free Cosmetic Mockup Set + Premium Version for your professional ideas and business goals. 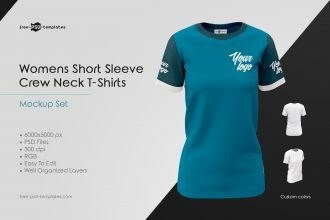 Enjoy this Bundle! 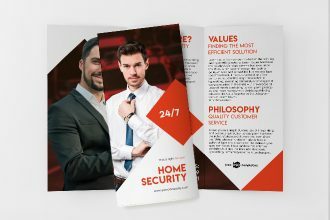 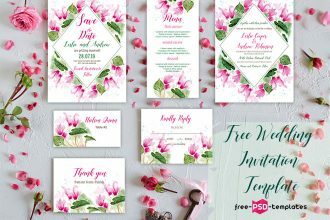 Previous Article 35+ Premium & Free Church Flyer Templates in PSD for Quick Customization Next Article How to Make an Awesome Design Project Presentation?